In today’s society it is essential that trains run on time. 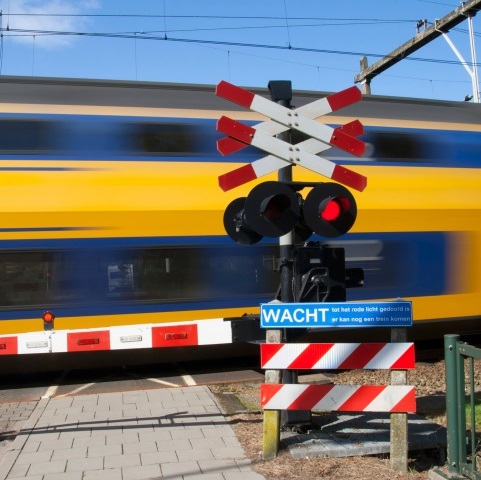 On busy rail networks, as in the Netherlands and other European countries, the reliability of rail connections, signalling systems and communications is essential and carries a premium value. We supply a diverse range of products to the rail industry. Filoform taped resin injection joints are used to seal and protect underground signal cable connections. Cabinet base sealant is applied to seal the electrical cabinet bases along the tracks. Our seals provide optimal sealing of ducted fibre and fibre optic networks, thus enhancing the service life of your investment.